Increasingly demanding data protection legislation means companies and individuals face heavy penalties if they do not comply with data destruction, and each year fears grown over Identity Theft. With GDPR fast coming into action, it has become even more important for businesses to ensure they have data process in place that meet the specific guidelines. With our secure office shredding solution, you can rest assured that data and records are securely destroyed as well as receiving a certificate of proof. This allows your business to comply with current legislation and ensure that client, employee and confidential business data is kept secure at all times. We can come to your business on a regular basis to collect your day-to-day documents, as well as scheduling periodic collections. Alternatively, you can drop it into our office. We can provide with bags or alternatively, locked secure consoles for sensitive materials. 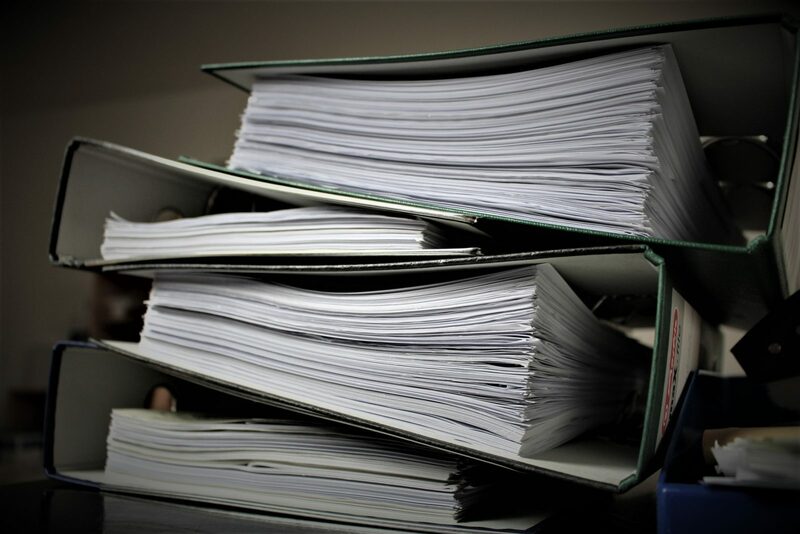 Whether it is a single bag of shredding, several years of archive boxes or an ongoing regular contract, we can easily manage your document destruction. After we collect your shredding, we will issue a Certificate of Destruction. We will email a PDF document to you following collection or receipt of your documents. It will show the date of destruction and the quantity of bags collected and shredded.